The Legislature created the Office of Probation Administration and outlined administrative functions to provide central management of Probation services which, in turn, enhance public protection and offender rehabilitation. 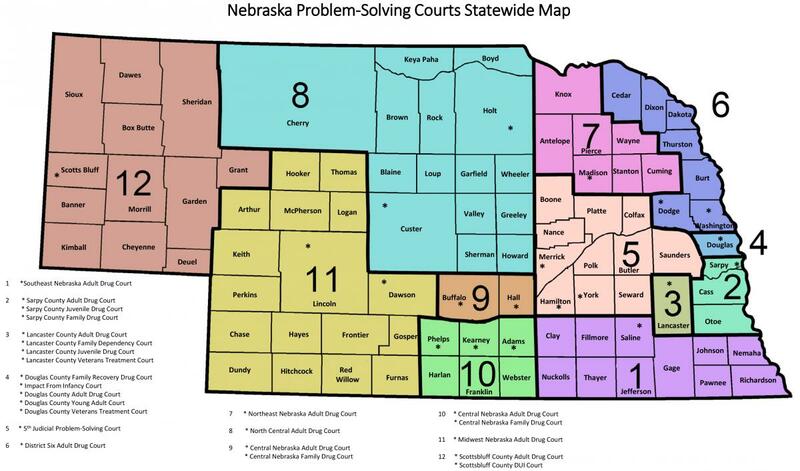 Under the structure of the Nebraska Supreme Court and the Administrative Office of the Courts & Probation, Probation has faithfully worked to not only improve the safety of all Nebraskans, but moreover, to assist all juveniles and adults under our supervision to become productive citizens. Probation officers make lasting changes in local communities by assisting both juveniles and adults to become productive members of society. Nebraska Probation utilizes individualized approaches focused on evidence-based principles and practices, and employs a dedicated and skilled professional staff to meet this goal. Providing this purposeful intervention, Nebraska Probation strives to continue to impact community safety for the better. Deborah A. Minardi was named State Probation Administrator on January 7, 2019, to direct the statewide delivery of Probation services in Nebraska. Ms. Minardi was appointed to the position of Deputy Probation Administrator in charge of Community-Based Programs and Field services in January of 2006. 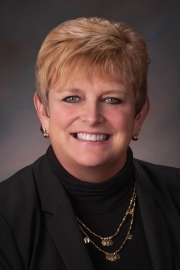 Prior to her appointment as Deputy Probation Administrator, and during her 35 years of service to the Nebraska Probation System, Ms. Minardi served as a probation officer, Chief Deputy Probation Officer, and Chief Probation Officer. She has also conducted numerous training programs both nationally and statewide covering a wide range of topics including Evidence-Based Practice in Criminal Justice. Ms. Minardi has a Bachelor of Science in Community Services from the University of Nebraska Lincoln and also a Management Development Certification from the University of Nebraska Lincoln. Ms. Minardi serves on the Board of Directors and Executive Committee as Vice President for the American Probation and Parole Association (APPA). She received the 2010 APPA President’s Award for Probation’s Specialized Substance Abuse Supervision Program, the 2014 award for the APPA Member of the Year, and the 2015 University of Nebraska School Of Criminology Lifetime Achievement Award.